Like most people in PDX who are ready to move, you want to sell your home for the best price possible, and with as little hassle, too. Perhaps you have been sitting on your hands because you aren’t sure exactly when to sell your home. Of course, spring and summer are hot months for buying and selling, but are they the best time to list? 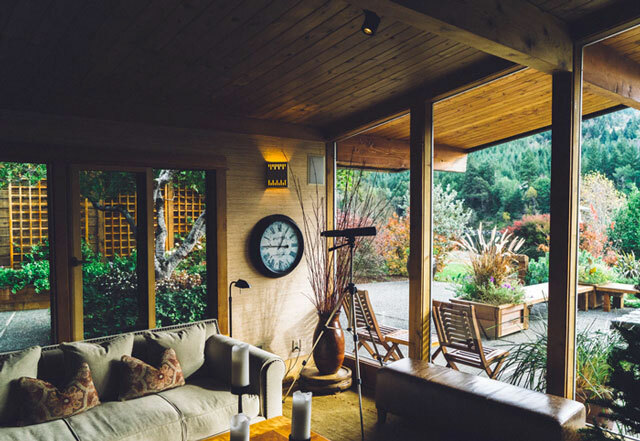 While you may want to sell your home as quickly as possible and are contemplating waiting for the spring, that may not actually be your best bet. If you have some flexibility, some experts out there are recommending you list your property on February 15th; here’s why. According to Forbes, the best months to sell a home are technically May and June, with the average seller premium for a house sold in May at 5.9 percent and in June at 5.8 percent, and the median sales price for May $194,900 and June $202,000. People tend to be more comfortable moving out of their homes and into new ones as the weather is getting warmer. So why does February 15th sound like a good time to list your home? One reason that February 15th is a great day to list your home this year is that it falls on a Friday. People tend to start looking at home listings over the weekend. Now, for most people, this actually means they start on Thursday, but since this year that’s Valentine’s Day, couples seeking homes will probably be busy and start their search on the start day for the weekend, which is Friday. But this does not explain why you are listing in February to sell a home in May or June. The reason for this is so that you can get a jump on the spring market. Although May and June are big selling periods, any Realtor will tell you that the first big home selling opportunity is the spring market that begins at the end of April. Because of this, you are going to want to give potential buyers time to find your listing and explore your home so that you can get some good offers. A February 15th listing is the perfect time to make this happen. Two months or so is a good amount of time to build up some excitement about your home and to potentially get some good offers to field. February can also benefit you in that it is far enough from any holidays that people will be looking for homes, but close enough so that people can plan their move. In other words, few people are likely to be looking for a new home over holidays like Thanksgiving, Christmas, or New Years. But they might start looking in February with the idea that they could move in over their kids’ spring break at some point in March or April. Also, people who are looking to move might be getting a little stir crazy from the cold weather by mid-February. These buyers will be primed and ready to jump into some new home listings, making this a great time to list and take advantage. If you’re looking to sell a home in Portland and you can’t get it listed by February 15th, don’t worry about it. At Urban Nest, we have a team of trained real estate professionals who can help you sell your home no matter when you choose to list it. And if you’re looking for a Portland home, there’s no better time to start looking than right now. For more information about buying or selling your Portland home any time of year, visit Urban Nest now.